​Promote friendship with all members and practitioneers through training and practice of Shotokan Karate. Conduct Annual International Karate Tournament and Seminars in the Countries that are members with our organization. Provide technical support and advancement opportunity to all members in the Association. Welcome to the official website for I.S.S.K.A. for PAN-AMERICAN Region. 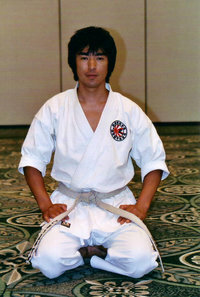 This is a traditional Shotokan Karate organization, founded by Kancho Masaya Kohama. 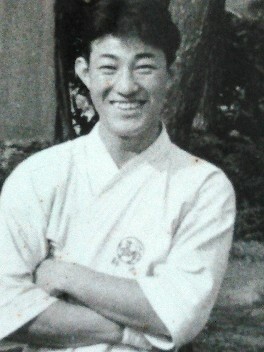 Kancho has been a loyal and long time student of Master T. Tsuhima for over 40 years. ​Master Tsushima was a student of Gichin Funakoshi, the founder of Shotokan Karate. 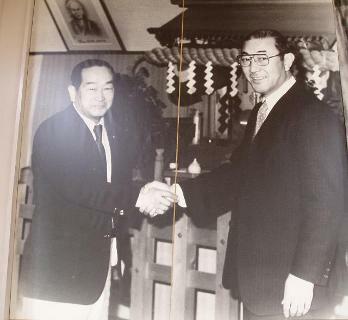 Kancho Kohama is first genertion student to have studied under a master that received instructions from the founder of Shotokan Karate. ISSKA is a non political organization that strives to keep the integrity and goals of Master Funakoshi that were passed down to Master Tsushima, which includes following the principles set forth by the Dojo Kun. The only style of karate that we teach is SHOTOKAN, The name of our organization is SHOBUKAN. The Shobukan organization is rich in tradition and strives to promote friendship through the practice of Shotokan Karate. Please feel free to visit our site as often as you can and we hope that we can be of help in the future. ​We are a non-political organization. Our commitment is that through the practice and the principles of shotokan karate we can learn to live in harmony, friendship and develop a spirit of cooperation that will enable all our members and friends in the martial arts to gain the substance necessary that will help us improve our life in our own communities and each other can help someone. The Hombu Dojo is located in Japan, Kanagawa Ken prefecturate. 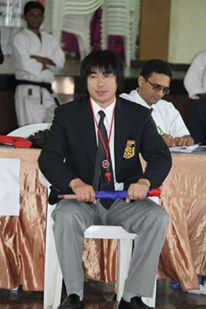 Our Chief Instructor is Kohama, M. Kancho. Our Main Goal is the promotion of Shotokan Karate-do and Friendship with all practitioners. Membership to Individuals, to Dojo, Schools and Karate Organizations. We support organizations of same goals as Ours. We seek continues growth and improvement through the practice Traditional Karate and follow the principles of the Dojo Kun. Please contact us by email should you have any questions.